The patented ergonomic shape supports your hand in an upright neutral posture that eliminates forearm twisting. 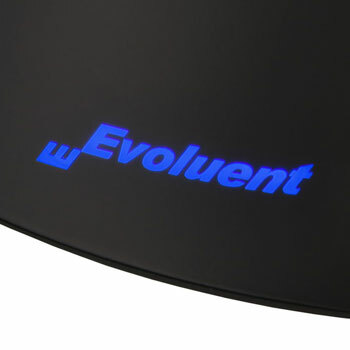 Many users said the Evoluent VerticalMouse provides superior comfort and even relieved their wrist pain. The new shape is even more relaxing to grip and fits the hand even better than before. A larger lip better supports the last finger. 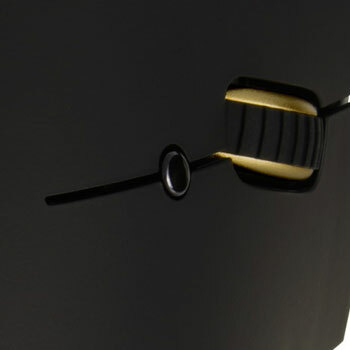 A pointer speed button behind the wheel allows convenient adjustment without even changing your grip on the mouse. Top mounted LEDs indicate selected pointer speed from low to high. Pure eye candy. 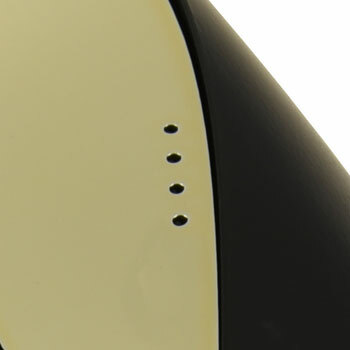 The illumination flashes briefly only during power on and when changing pointer speed. 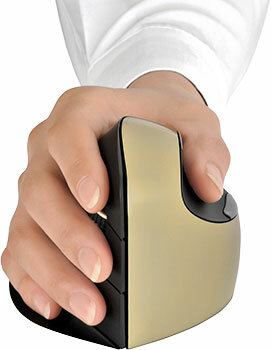 Mouse Manager software enables configuring 5 buttons for performing many actions without moving the mouse or touching the keyboard. 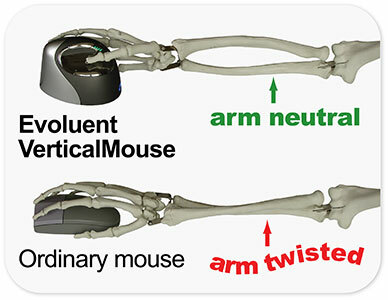 Disclaimer: The statements herein apply to some current or past users of Evoluent VerticalMouse, but since everyone is different, Evoluent makes no claim or representation that the Evoluent VerticalMouse will prevent, cure, or mitigate any medical condition, disease, injury, pain or discomfort for all users. ▪ 1 AA battery. Good for 3-5 months of average use. ▪ Includes driver for Windows XP, 7, 8 and 10 (32 bit and 64 bit) for programming 5 buttons. The driver is optional. VMC still has basic functionality without the driver. ▪ Includes Mac driver for programming 5 buttons. The driver is optional. VMC still has basic functionality without the driver. ▪ Fixed button functions without a driver. Third party drivers are available for some versions of Linux.